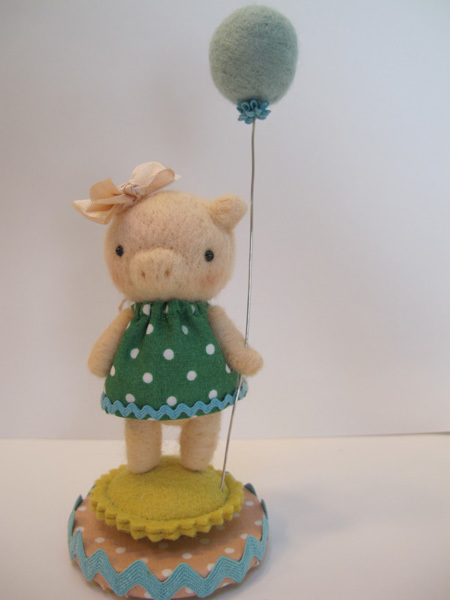 To celebrate the fabulous book, We Make Dolls, I’m having my first ever giveaway! 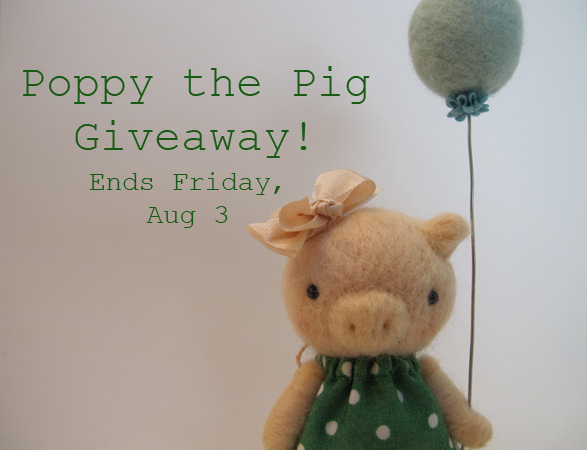 One lucky person will win Poppy the Pig! It’s the actual piggie featured in the book! Just leave a comment right here on my blog, and I will pick a winner on Friday, Aug 3rd at 8 am (EST). Be sure to include your email address! I’ll announce the winner on Friday morning! Hip hip hooray! Comments are now closed….I’ll announce the winner today (8/3) :)Thanks for entering!